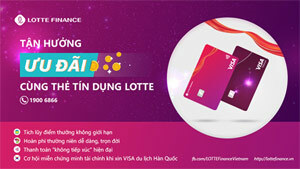 HÀ NỘI — The Korea Trade-Investment Promotion Agency (KOTRA) said on May 10 it would relocate its Southeast Asia headquarters from Singapore to the Vietnamese capital of Hà Nội. 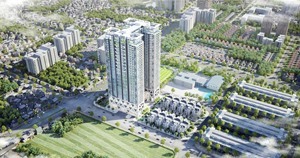 The move is aimed at supporting Korean companies doing businesses in the fast-growing Vietnamese market. “The regional headquarters will be shifted to Hà Nội where Korean companies are increasingly making a presence,” Kwon Pyung-oh, CEO of KOTRA, was quoted by the online Yonhap News Agency. According to KOTRA, bilateral trade between Việt Nam and the Republic of Korea (RoK) reached US$63.9 billion in 2017. 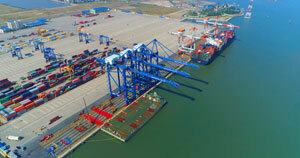 Việt Nam is currently the fourth-largest trading partner of RoK, while the latter is Việt Nam’s second-largest trade partner. The agency also plans to open new business centres in Ahmedabad, an industrial city in western India, and in Đà Nẵng, a commercial hub in Việt Nam’s central region. 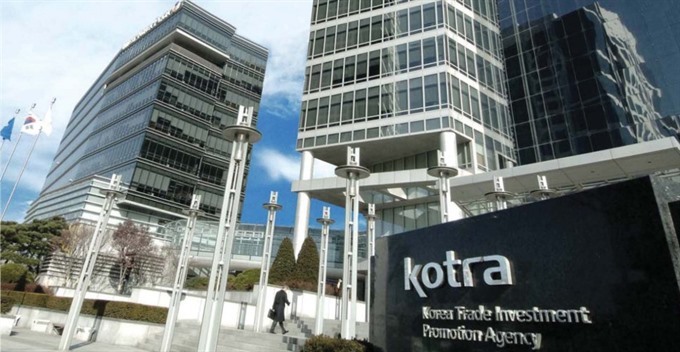 KOTRA will expand business centres in promising markets to keep up with the changing trade environment, Pyung-oh said. 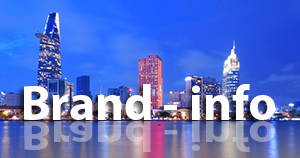 The agency currently operates 10 local head offices and 127 business centres in 86 countries around the world.